24/7 access to your own lockable CoWork office Space. Our private offices are available for teams of any size. Offices come furnished with desks and chairs. 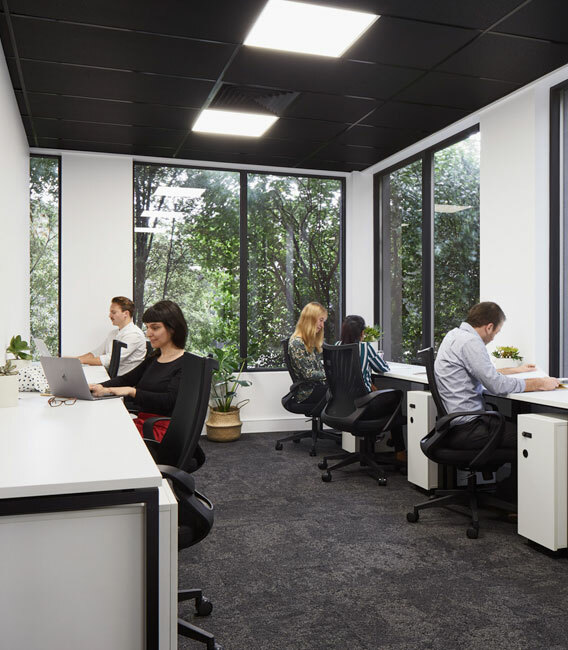 This option offers the advantages of working in an enclosed office while also providing the perks of being part of a collaborate coworking community.